2015 Irish Tour of Monday’s Child! 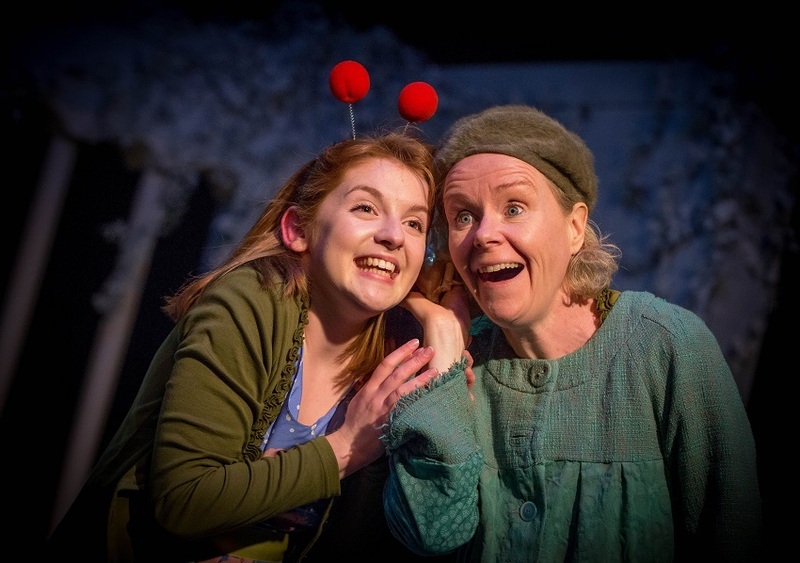 There was a rapturous response to Monday’s Child in The Barn Theatre, Mullingar Arts Centre and Mill Theatre, Dundrum in October. Schools and family audiences were equally enthusiastic and positive. This is a play that appeals to all the family! The play goes on national tour from 4th February 2015. Click here for more images and the Monday’s Child video.